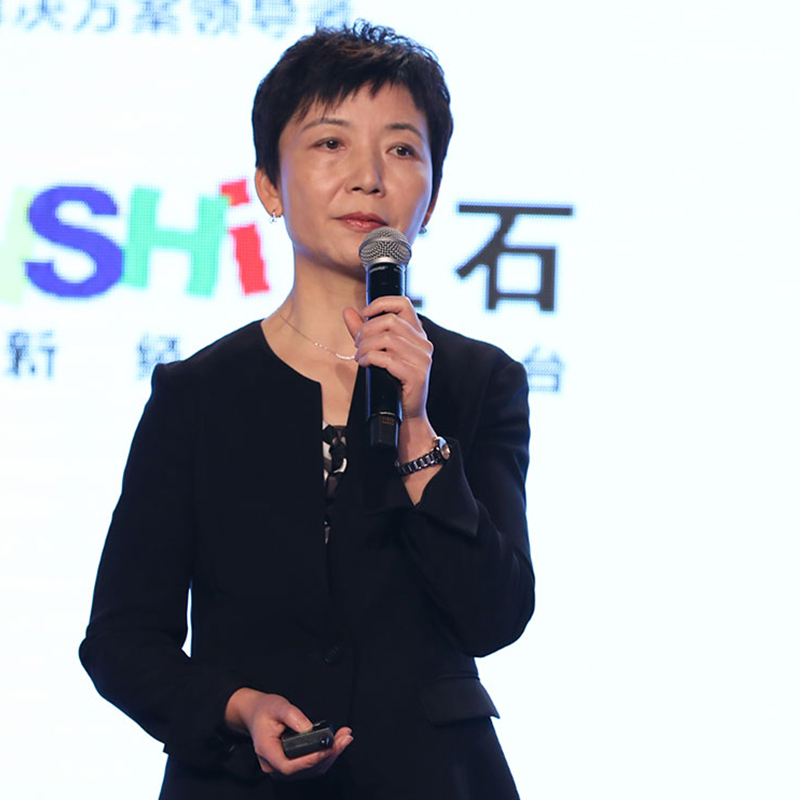 Lan Chen, president and CEO of Docomo Beijing Labs, kicked off her presentation announcing its 5G countdown has begun, with the Japanese company to launch the technology within 800 days. The operator plans to first build a non-standalone 5G system after starting trials last year, she said, adding that spectrum will be assigned by end of March 2019. The operator previously announced plans to commercialise 5G services in 2020, in time for the Summer Olympics which will be held in Tokyo. Chen noted a 5G network needs to be built to cope with the continuous growth in data traffic as well as handle new business cases across various industries. She noted that to deal with the many challenges mobile operators face across the world and to prepare for 5G, Docomo started to transform from being a global communications company into a value co-creation company by collaborating with partners across a wide range of industry verticals. In February, it launched its 5G open partner programme, with more than 1,400 companies already joining the co-creation initiative.